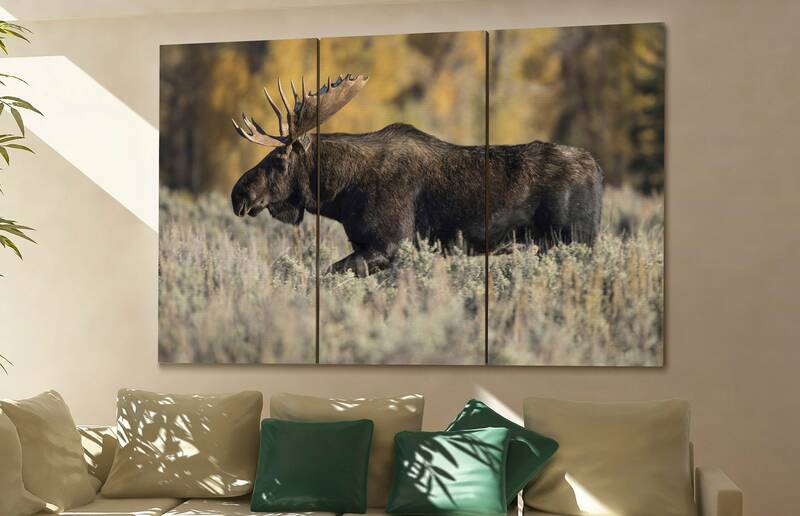 Moose wall art printed on canvas. 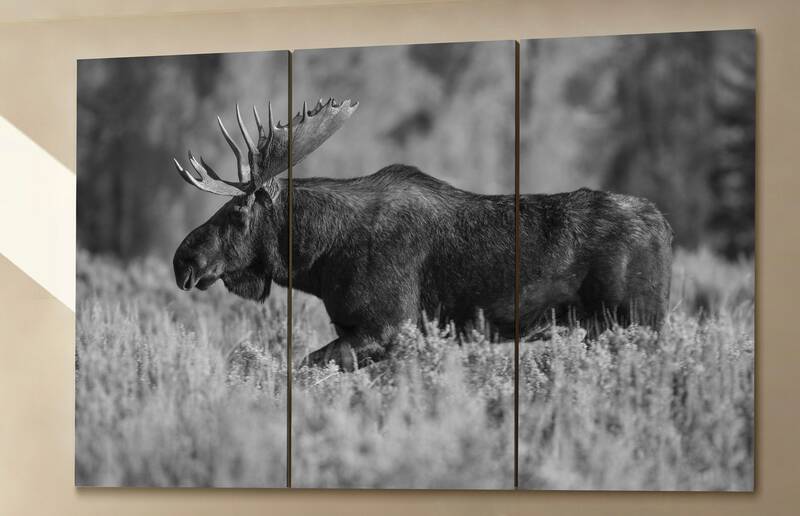 Moose printed on cotton canvas. 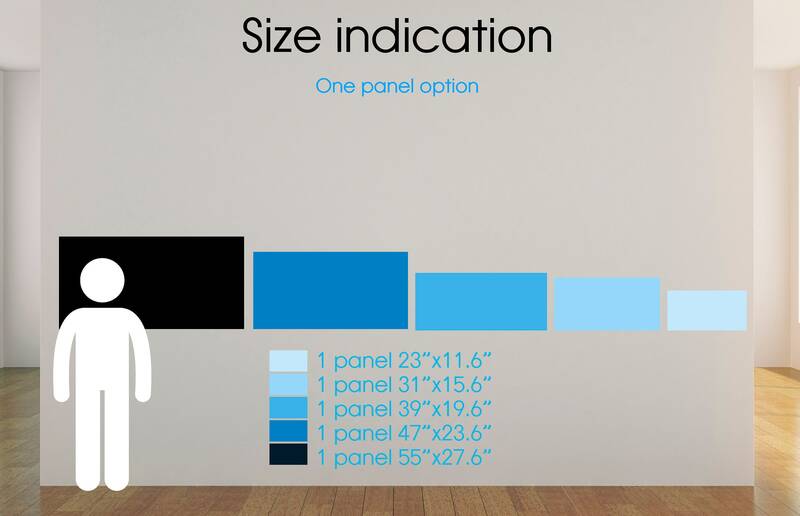 After printing the canvas the cotton will be carefully wrapped and stretched on a pine wooden frame. 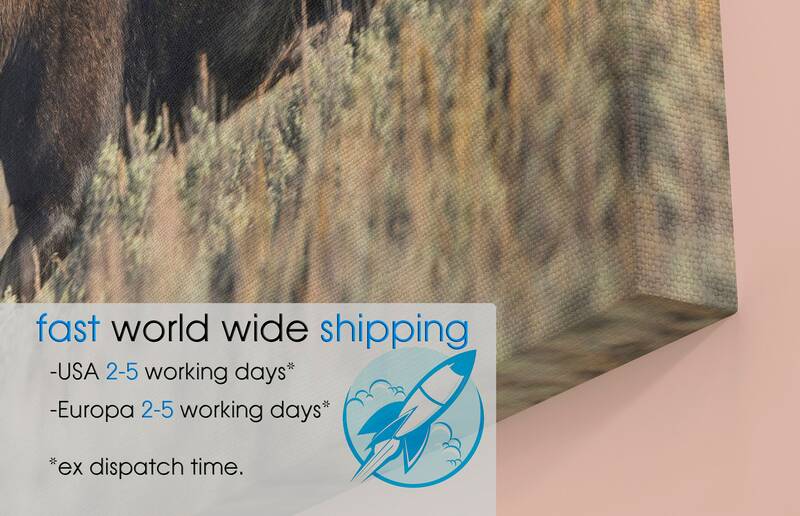 Also known as canvas gallery wrap. This is a finished product. Meaning: ready to hang. 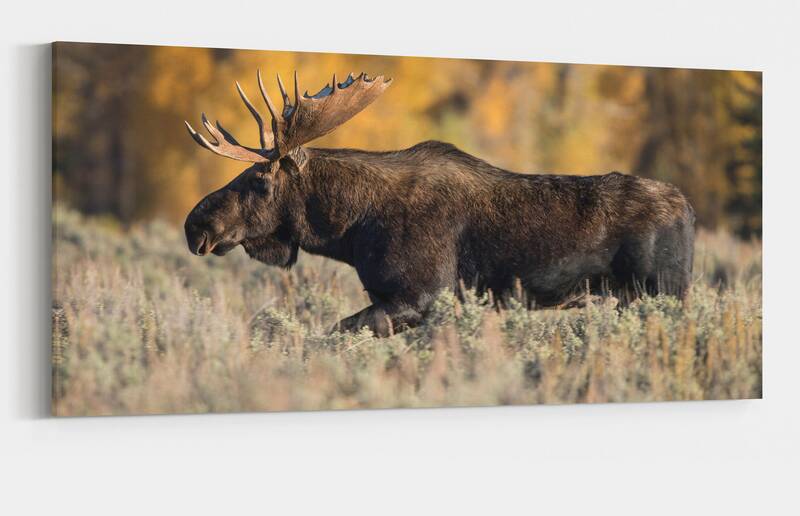 If you have any more questions regarding item Moose large canvas rustic wall art art prints, feel free to contact CanvasConquest. I just love this picture! It looks amazing and really add to the room! Best buy ever!